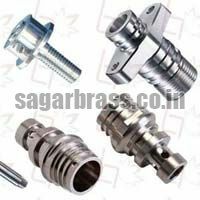 We manufacture auto turned components on traub automats (automatic lathes) and cnc turning machines as per customer's drawings and specifications. 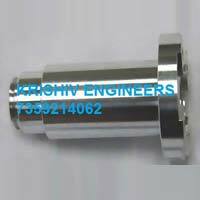 We are well-reputed as one of the trusted Automobile Turned Components Manufacturers and Suppliers in India. 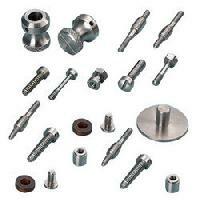 The Automotive Turned Components offered by us are accurate and possess close Tolerance. 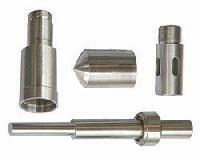 The Automotive Turned Components are used in diesel injector and on engine of Car, Jeep Truck, Tractor, Trailer etc. 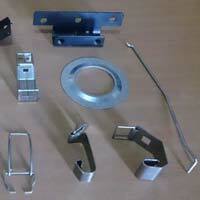 We fabricate Automotive Turned Components as per the drawings and specifications provided by the clients. 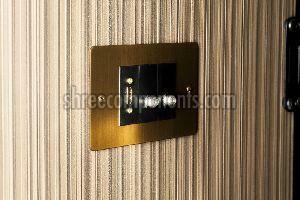 The offered lot is prepared using the best in class raw material that is sourced from the reliable places only. 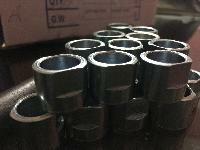 Besides, we check it for quality prior to procurement. 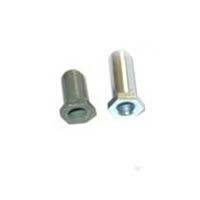 We have separated our infrastructural facility into several units and one of them in warehouse. 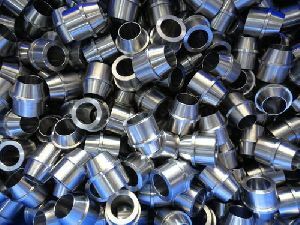 In order to maintain high quality standards, we laced our facility with modern technology. 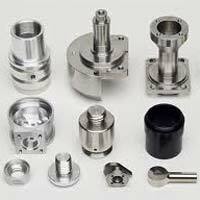 We have requisite facilities to manufacture precision Auto Turned Components. 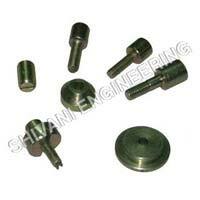 For this we make use of single spindle automats in latest design. 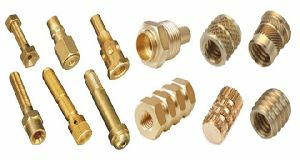 These components are made of the finest quality metal, which can be modified as per the specifications provided by the clients. 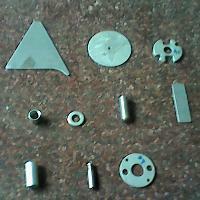 Moreover, these products find wide applications in various industries such as electrical and electronics & automobiles. 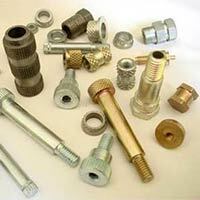 our organization is involved in manufacturing and exporting a wide array of Precision Automotive Parts. 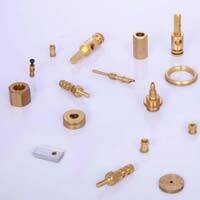 The products offered by us are developed in adherence with the industry standards and norms. 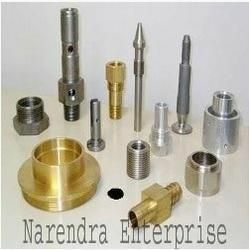 These are available in different specifications to fulfill the requirements of varied industries. 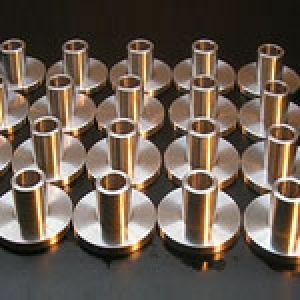 Moreover, before the final delivery, all our products are strictly examined by a team of quality inspectors on varied stages. 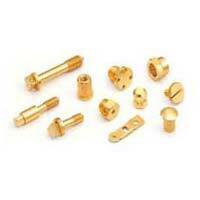 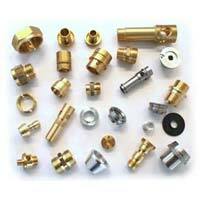 We are acclaimed Manufacturer, Exporter, Importer and Supplier of High Precision Auto Turned Components from India. 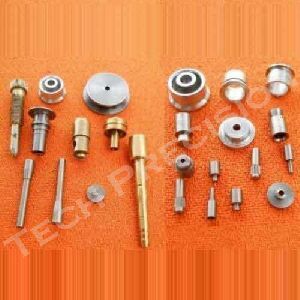 Our High Precision Auto Turned Components are widely used in automobiles industries to enhance the performance of machines and equipment. 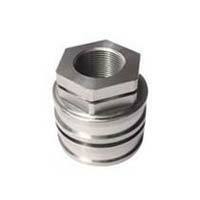 Our Auto Turned Components are made in adherence with international standards. 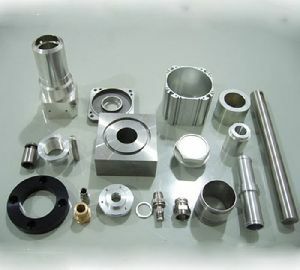 We are amongst prominent organizations offering premier quality Automotive Turned Components which are customarily built to suit requirements and specifications of our clients. 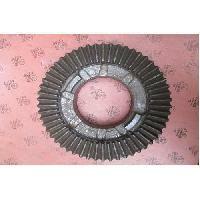 Owing to superior quality, fluent working and long service life, these are widely used in automobiles. 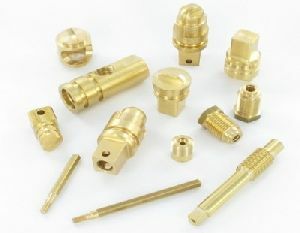 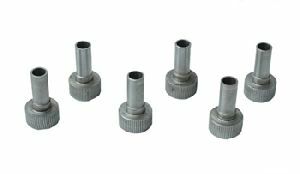 Cnc automotive turned component is manufactured using the finest quality raw material and are in total compliance with the set industry norms. 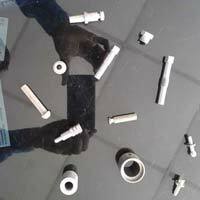 Cnc automotive turned component is widely used for fabricating automobile gears and aluminum die casting. 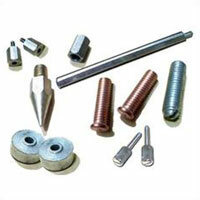 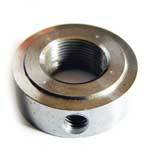 Uses : Used in various Automobiles, Electrical, Electronics and Gas etc. Variety : Milling, Grooving, CNC Machining, Cutting, Drilling, Tapping, Grinding etc.